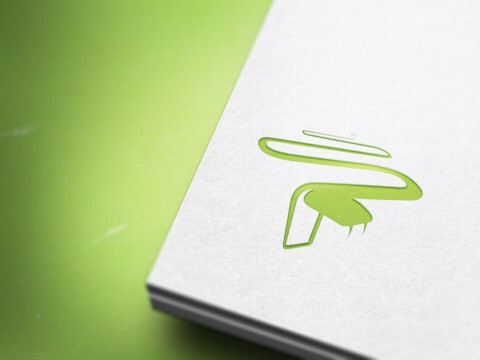 HappyViper is a creative agency with a passion for novel and effective ideas. Our refined processes and multi-disciplinary expertise have earned us the honor of our work being included in the Museum of Modern Art’s permanent collection. 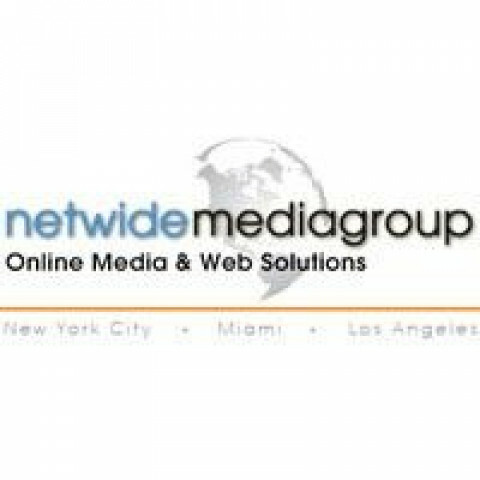 Netwide Media Group provides quality Magento ecommerce development and Yahoo store Shopping cart Solution services in New York as well as Florida. 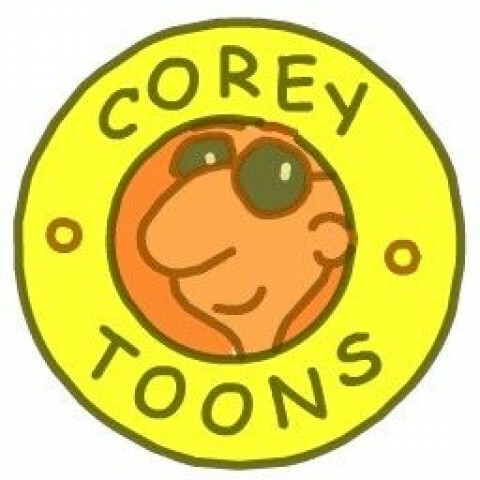 CoreyToons is New York based animation and design studio specializing in 2D character animation for TV and New Media. Complete animation services from Creative through final digital delivery. We are the best e-commerce developers and also customize OSCommerce, Magento, Zend Framework, X-Cart and all kinds of e-commerce software as per your requirements. DotCommerce - first-class professional e-commerce web design company for successful, interactive and user friendly e-commerce websites. Propoint creates digital experiences that engage people, enhance brands, and grow business. We provide web development and web design services. Located in New York City, we are an Internet solutions company composed of a team of experienced designers, programmers and marketing experts, with a proven track record and a diverse portfolio. 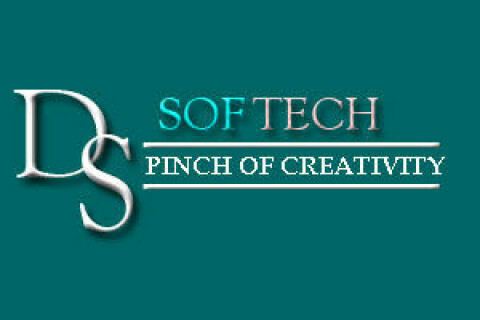 We started the company after years of experience working for IT firms and distinguished design studios worldwide. The company was started by two friends and long term collaborators who both had real world experience in different areas of Internet business and development. Aleks is an experienced sales executive who ran stores for several nationally recognized brands before he switched over from running brick and mortar businesses to operating several multi-million dollar eCommerce enterprises that sold everything from luxury items to international real estate. Yev worked for many years as an accomplished lead developer for the franchise service industry. He managed various teams that were developing both Internet and Intranet websites for national franchises. Yevs diverse knowledge of programming and project management is critical to operating an Internet solutions company that strives to be the best. As the two sides of one coin, Aleks and Yev combine their experience in both business and Internet development management to create a company that can produce great websites that generate revenue for their owners. LawAdmin.com is a legal content management product allowing both small and large law firms easy access to their web content. We've been creating Legal Content management systems since 1996.